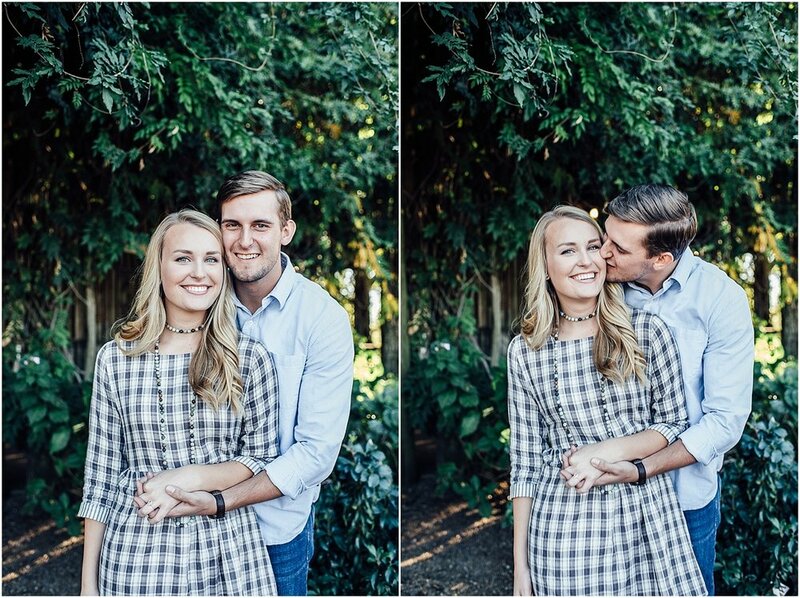 I met Mallory in college, and was so excited when she asked me to be a part of her wedding! 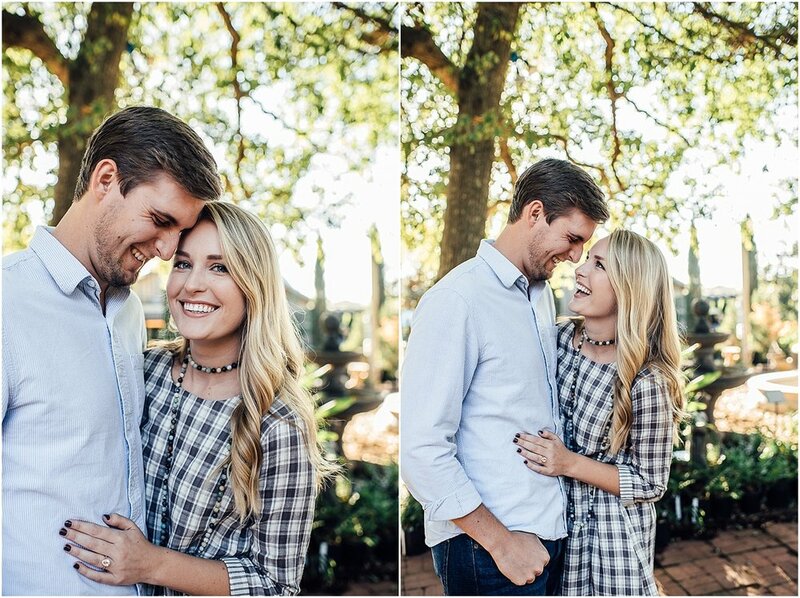 Her and Garrett are just adorable together and I loved getting to shoot at Blooming Colors in Auburn with them! 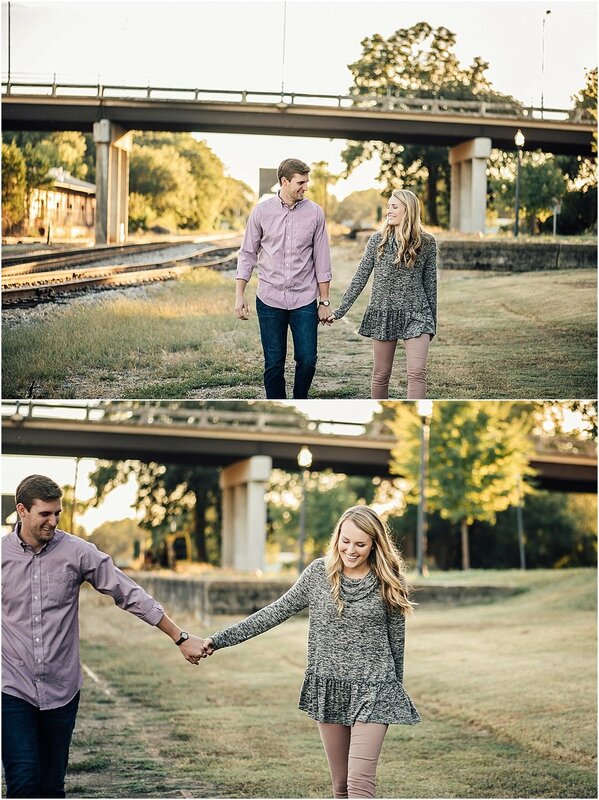 We also shot in downtown Opelika and I love the contrast of the two locations!